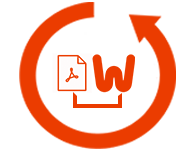 Non-editable Portable PDF files can be exported to Word documents, this extraction makes it possible to edit the content of the PDF files. PDF to Word Converter allow to edit Adobe PDF in MS DOC file with images. The formatting & attributes of the PDF file are also remain intact. Using this tool you can save small size Portable Document Format file to Microsoft Doc documents. It gives us the feature to change the destination folder of the output file. 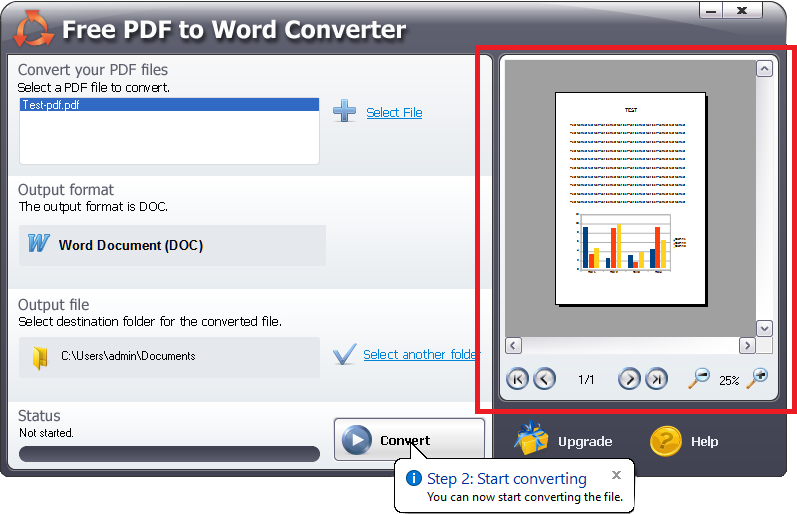 This conversion tool provides stepwise instructions to save the PDF File as DOC file. The application also provides a Status bar on the bottom left corner that updates the users about the status of migration of Portable Document File to Word file. The status bar helps the user stay updated with the extraction progress & completion. 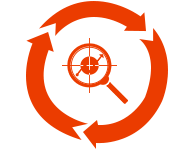 Open File: To open the Output DOC file. 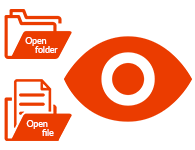 Open Folder: To open the folder that contains Output Word file. 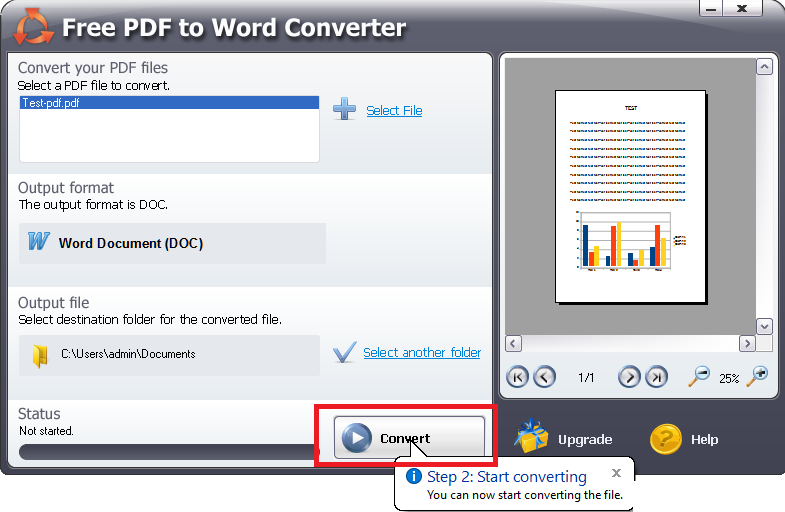 Step 2 Click on ‘Select File’ & choose the PDF file that you want to convert to MS word file. Click on ‘Open’. Step 3 You can select the Output file by clicking on ‘Select another folder’ & choose the destination folder as per your choice. Step 4 You get to see the preview of the PDF file on the right-hand side of the software screen. Step 5 Click on ‘Convert’ & you can check the Status bar on the bottom left corner to see the status of the extraction. Step 6 After completion of export process, you will receive an option to Open File or Open Folder. Step 7 You can preview to check if the word file has the same formatting & images as the PDF file. I have to make changes to my PDF file, how can I edit PDF file in Word for free? 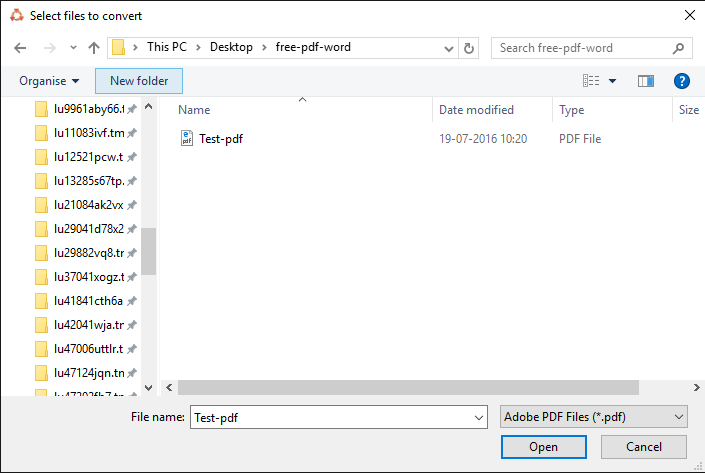 You can export a PDF file to a Word file using free tool named PDF to DOC Converter & then you can modify the content of the file. Due to security reasons, I want to download a PDF file to Word document exporter that would help me convert my PDF files offline on my PC. Does the software convert scanned PDF files to editable Word file? No, This software cannot migrate scanned Adobe Acrobat PDF to Doc. I want to change PDF file to Word document with images. Is it possible to do with this software? Yes, The software save PDF files into Word files & keeps the formatting (images, text) intact. I do not have Adobe installed on my PC; does the software extract PDF to MS Word without Adobe software? Using this tool, you can convert your Portable file to Word document even if you do not have Adobe software installed in your PC. I want to save my PDF file (including images) to Word file, the PDF file is larger than 10MB. Can I do the migration using this tool? No, This tool only supports conversion for small size (less than 10 MB) PDF files. Can I copy PDF to Docx? No, this tool has the option to copy PDF to DOC file only. 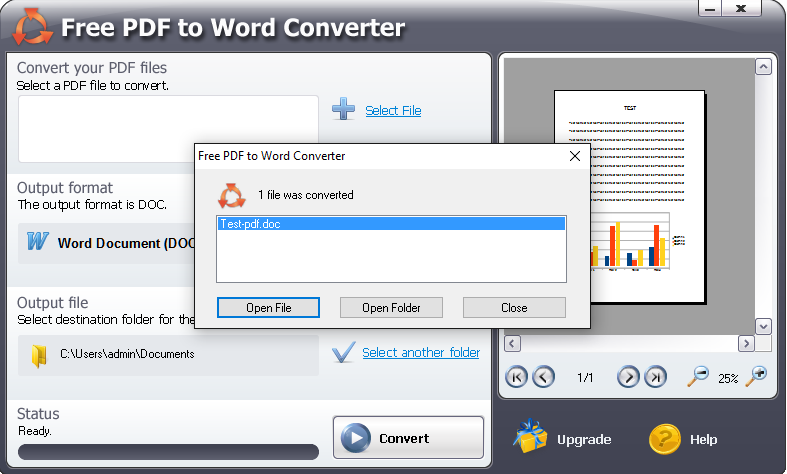 Does the software convert PDF Files to Word on Mac? No, This application is only supported for Windows OS. Can this utility convert a portable document format to doc file format, which can be accessed in Libre Office? Yes, a doc file can be accessed in Libre Office as our application exports PDF to MS Word document. Can I make multiple Adobe PDF file editable & typable into Word document? No, This software large DOC file but does not support bulk extraction of PDF files to Word documents. 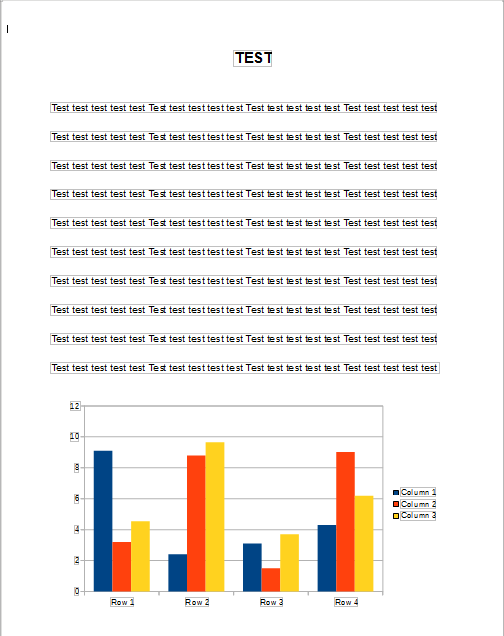 I am so glad that I found PDF file to Word Conversion tool. I was looking for a solution like this for ages. This tool has helped me to edit my PDF documents in the simplest way & the best feature of this tool is that it is a extractor that keeps formatting intact. I always kept wondering as to how I can copy and paste from portable document to Doc file without losing formatting of the Portable doc file. One fine day, I came across this app, it changed the files in the easiest way & was less time consuming too. Kudos to the team for developing such software. 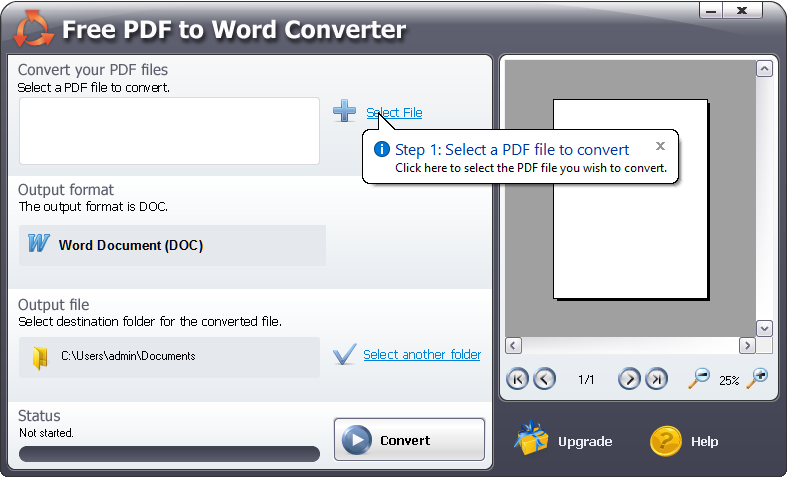 PDF to MS Word Conversion program is a tool which is efficient & quick. It also keeps the images in place. I am so amazed by the way this software works. This is just an ideal exported for making PDF files editable in Word.